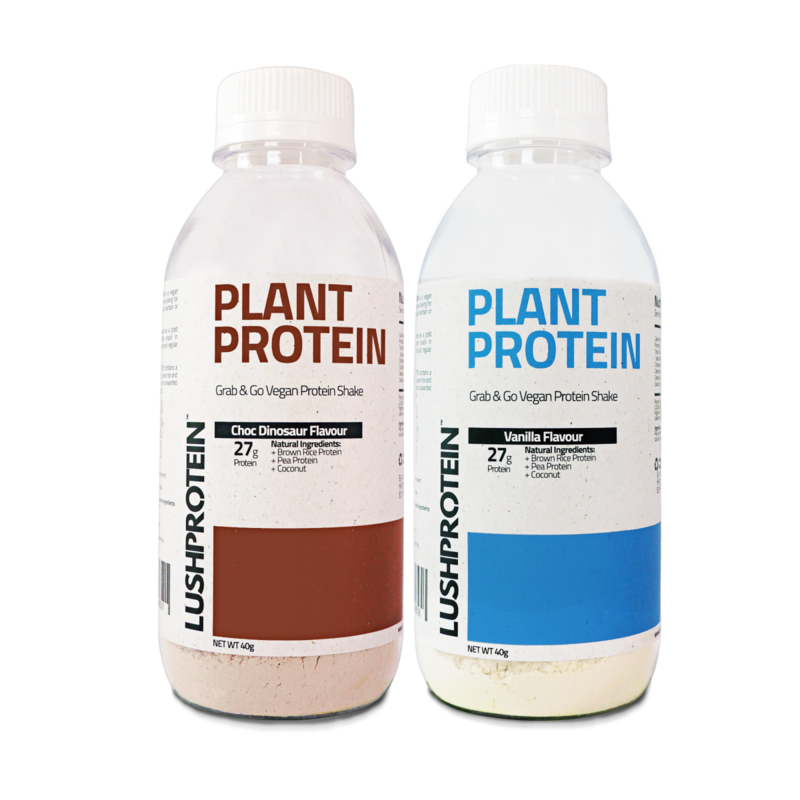 Lush Plant Protein (Single Serving Bottle Promo Pack - 2 Bottles) – Strength Apparel Co.
Deliciously all natural, sugar-free vegan protein blend made with non-GMO rice, pea and coconut protein. Take 3 level scoops (scoop included) for 1 serving. Consume with water or any nut milks (i.e. soy milk, almond milk etc) or add to your favourite food and beverages. Adjust intake according to your own individual needs. Plant Protein can be taken as a post workout shake or as a healthy snack in conjunction with a healthy diet and regular exercise.